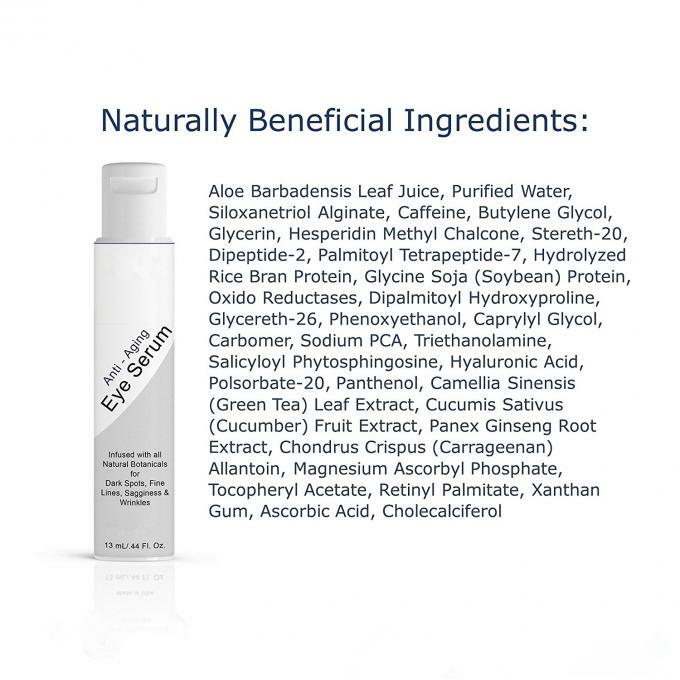 Purest organic ingredients – concentrated with no fillers, harmful fragrances, dyes, or parabens. Youthful radiance - fights free radicals & stimulates collagen & skin cell regeneration. 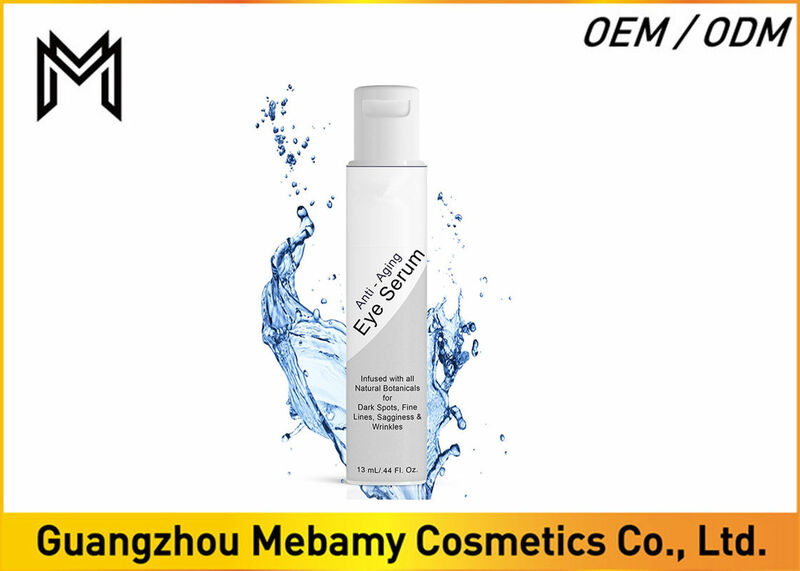 Potent multifunctional eye serum - restorative & rejuvenate your skin giving your eyes an ageless glowing freshness. No animal testing – support the environment and the industry. Gmp certified - fda registered facility assuring the purest quality ingredients & safest hygienic formulation. 5. is an antibiotic and very hydrating for your skin. It also stimulates collagen helping to stimulate skin cell regeneration. 6. has vitamin A and Vitamin E.
7. No Chemicals, No Parabens, No Animal Testing!